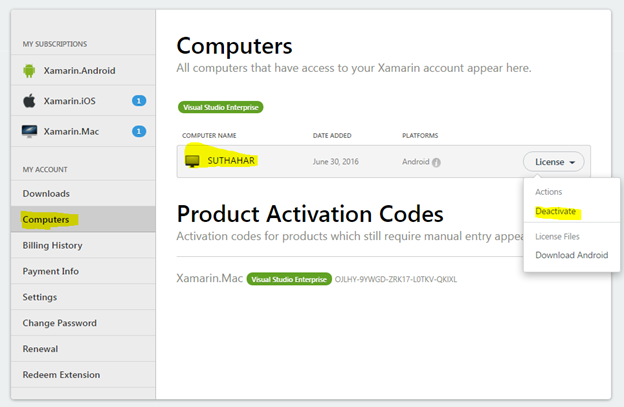 At the Build 2016 conference, Microsoft introduced the exciting news that Xamarin will now be available for all existing MSDN users at no extra cost. 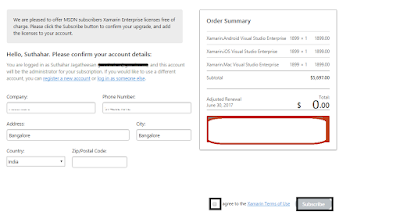 Xamarin is included in Visual Studio. 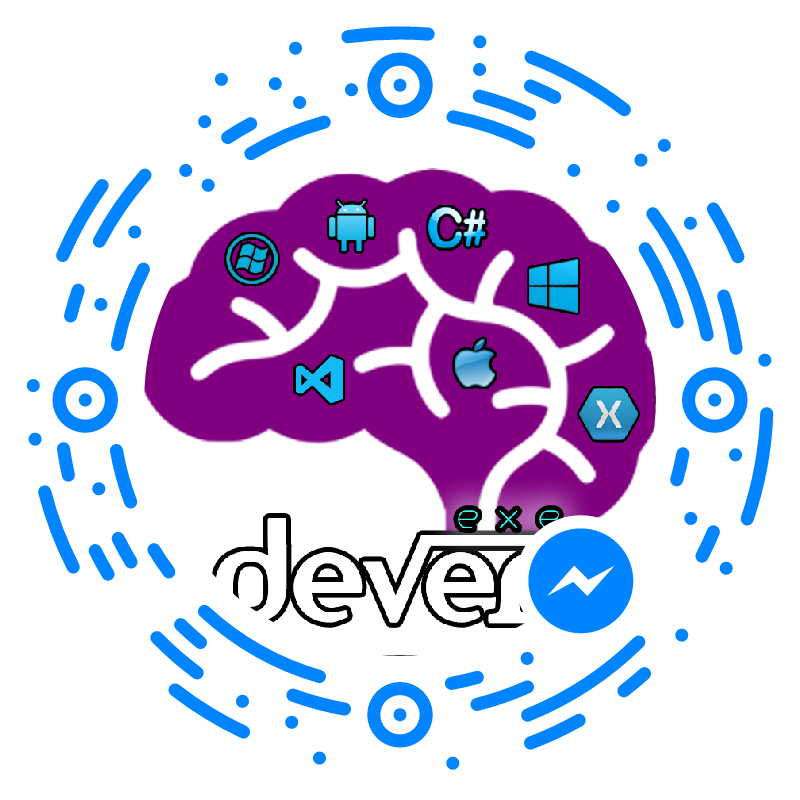 Now you can develop mobile cross application using windows machine. 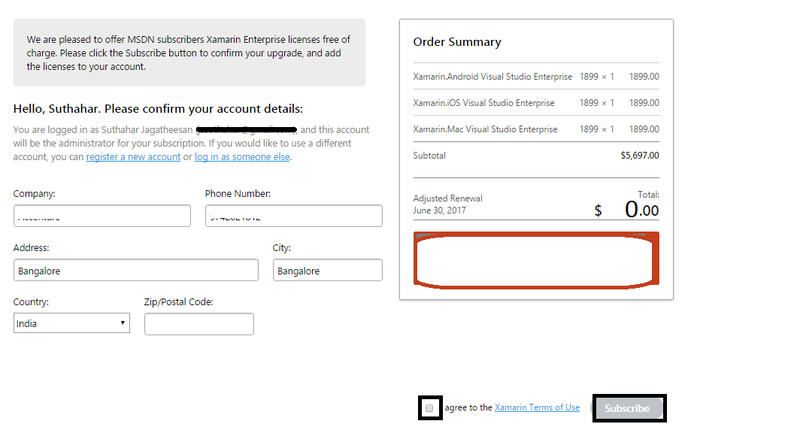 MSDN subscription users can download Xamarin Studio for Mac machine, no need to pay any payment. 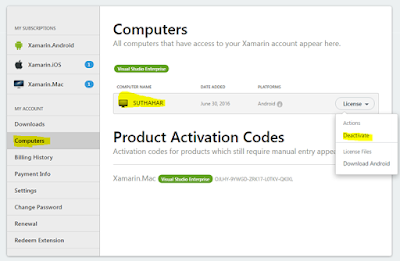 Now you can develop mobile cross application. Free Licensing will allow only one machine at a time. Click on Deactivate and Enable different machine .